The Centers for Disease Control and Prevention has announced intentions to award a sole-source contract to the Johns Hopkins University Applied Physics Laboratory (JHU/APL) to provide enhancement and maintenance of the Electronic Surveillance System for the Early Notification of Community-based Epidemics (ESSENCE). 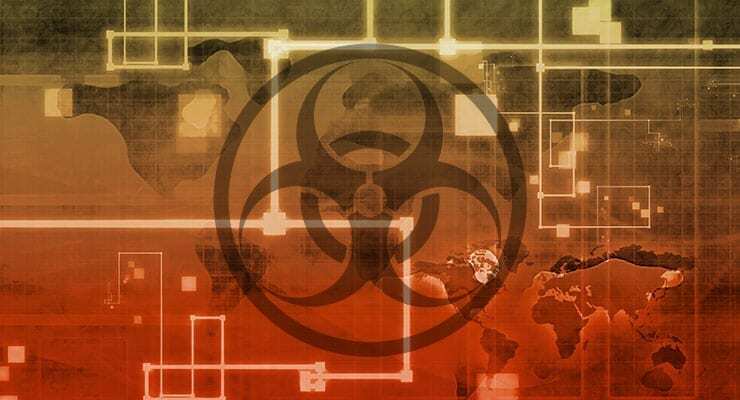 ESSENCE is a web-based syndromic surveillance system designed for the early detection of disease outbreaks, suspicious patterns of illness, and public health emergencies. ESSENCE collects, processes, and analyzes non-traditional data sources (i.e. chief complaints from hospital emergency departments, poison control center calls, over-the-counter pharmaceutical sales, etc.) to identify anomalous disease activity in a community. The data can be queried, analyzed, and visualized both temporally and spatially by the end user. JHU/APL will also ingest, analyze, and visualize LabCorp data and other potential data sources.